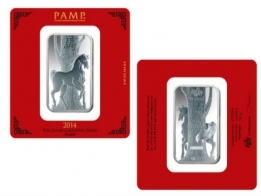 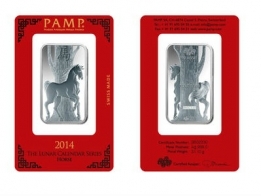 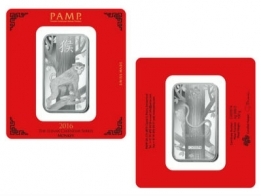 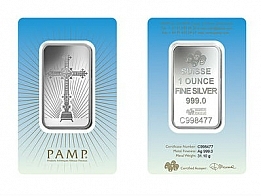 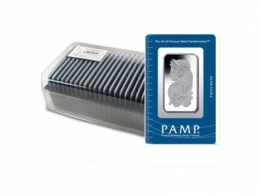 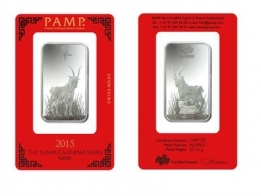 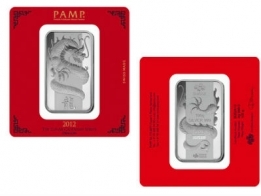 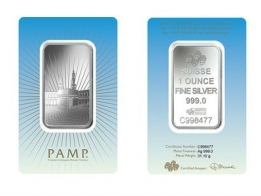 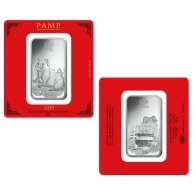 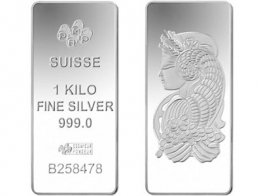 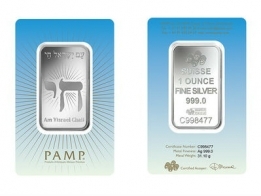 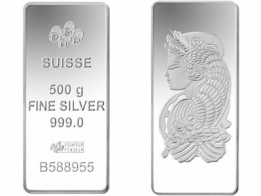 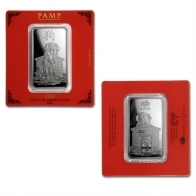 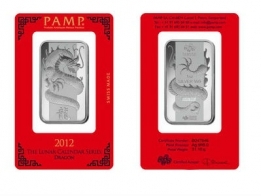 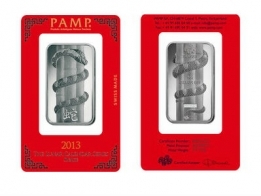 PAMP silver bars are available to clients looking to buy silver bars in sizes ranging from 2.5 grams to 1 Kilogram. 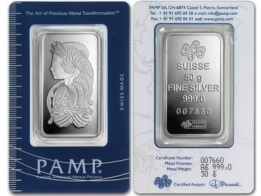 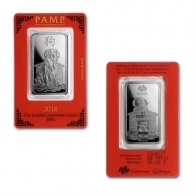 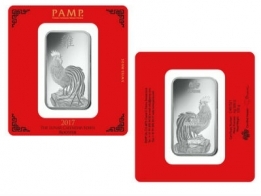 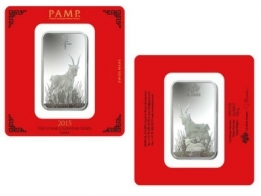 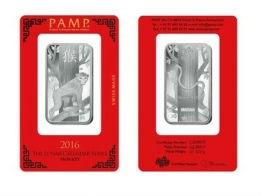 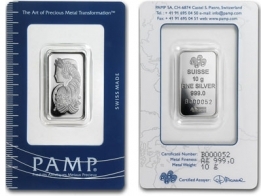 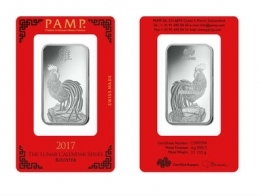 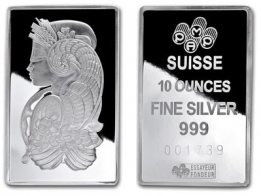 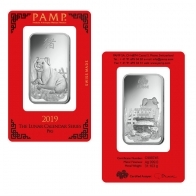 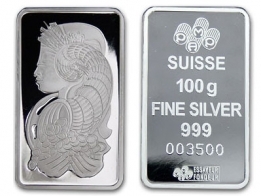 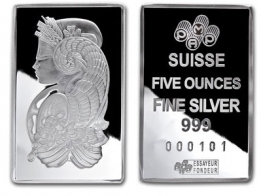 PAMP silver Fortuna series, PAMP silver Lunar series, PAMP silver Faith series and PAMP cast silver bars are all available. 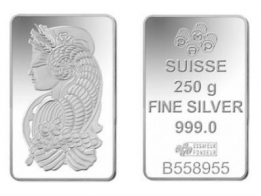 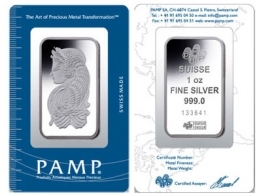 PAMP silver available for VAT-free Swiss storage and delivery.